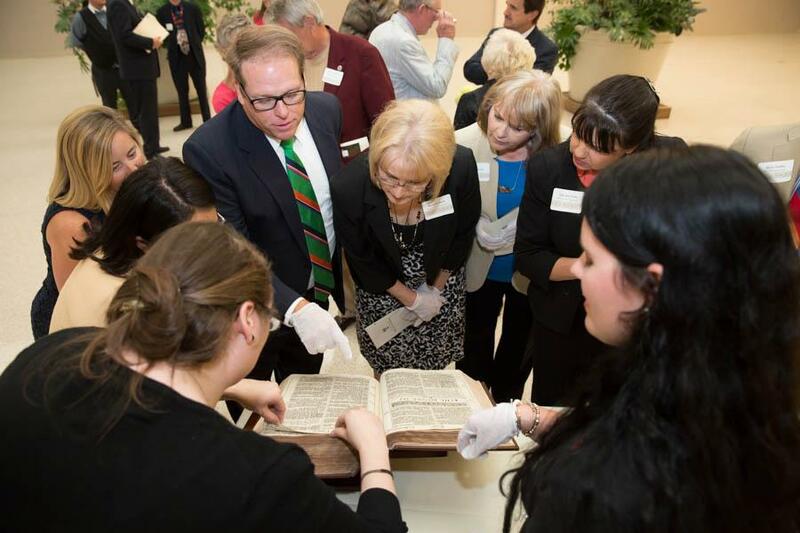 The Museum of Texas Tech University is home to a collection of rare documents that have shaped world history. A selection of documents from The Remnant Trust, a collection of more than 1,300 original and first-edition documents that have shaped the ideals of human liberty and dignity, is open to the public at the Museum of Texas Tech University. 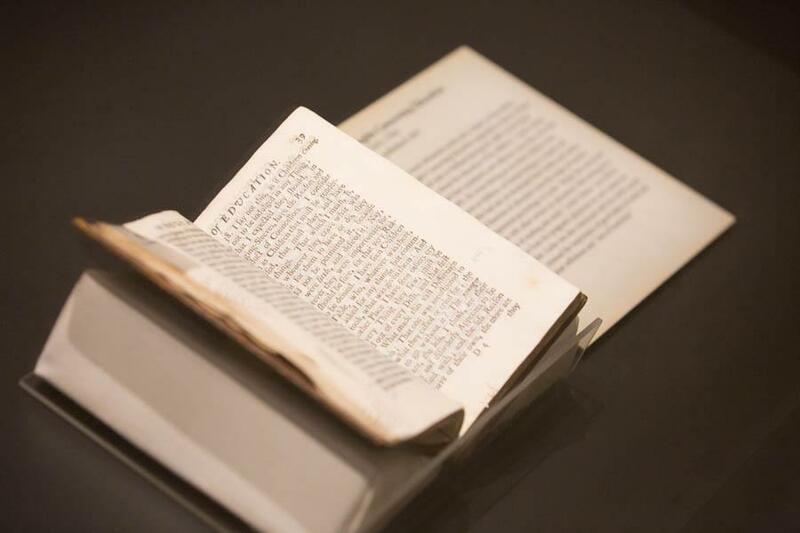 The collection includes both printed and handwritten works and encompasses genres such as politics, economics, mathematics, science, history, philosophy and religion. 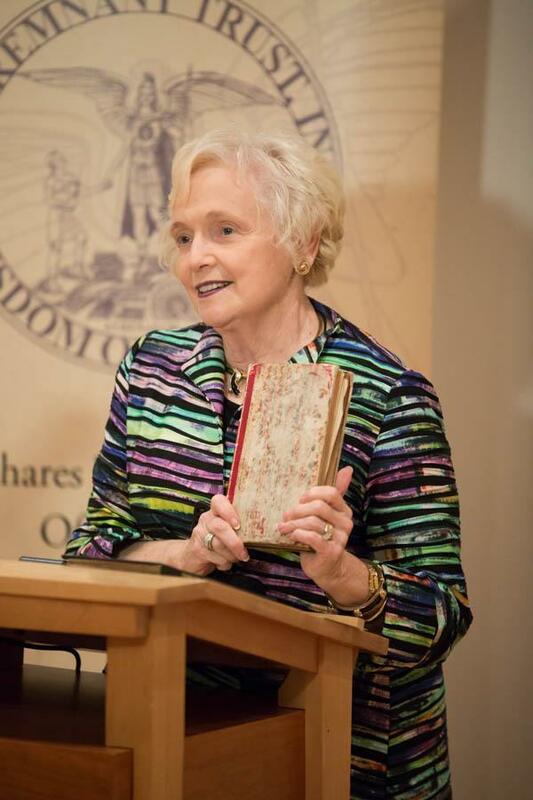 Notable works include an edition of the Magna Carta from 1350, one of three known copies of the third Dunlap printing of Declaration of Independence from 1776 and a first edition King James Bible from 1611. 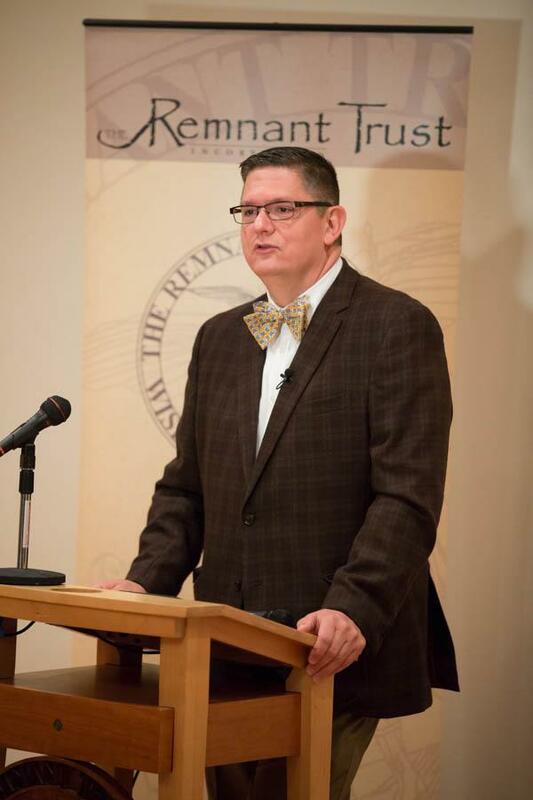 Kris Bex, president of The Remnant Trust, emphasized the most distinctive characteristic of this collection: it is hands-on. 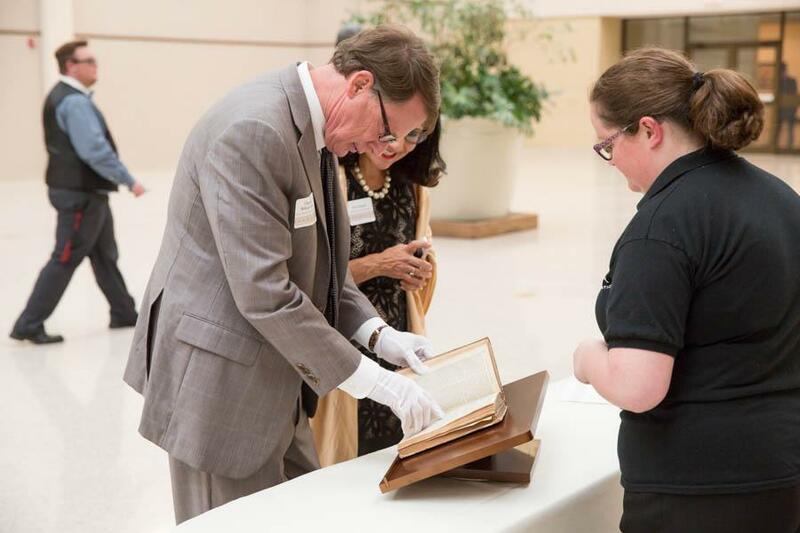 Most of the documents are housed at the Southwest Collections/Special Collections Library, but a select number are on display at the Museum of Texas Tech University to be rotated on a yearly basis. The Remnant Trust offices will be available for visitors, by appointment, to come in and spend more personal time with the books and documents. Appointments can be made by phone at (806) 834-8878. 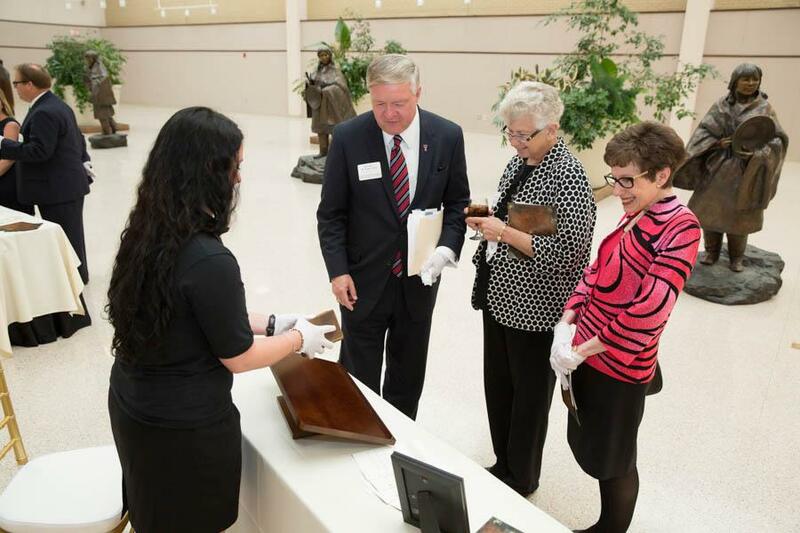 Peggy Miller, director/special assistant to the provost for The Remnant Trust, said the ability to use these historical documents has a great influence on visitors. 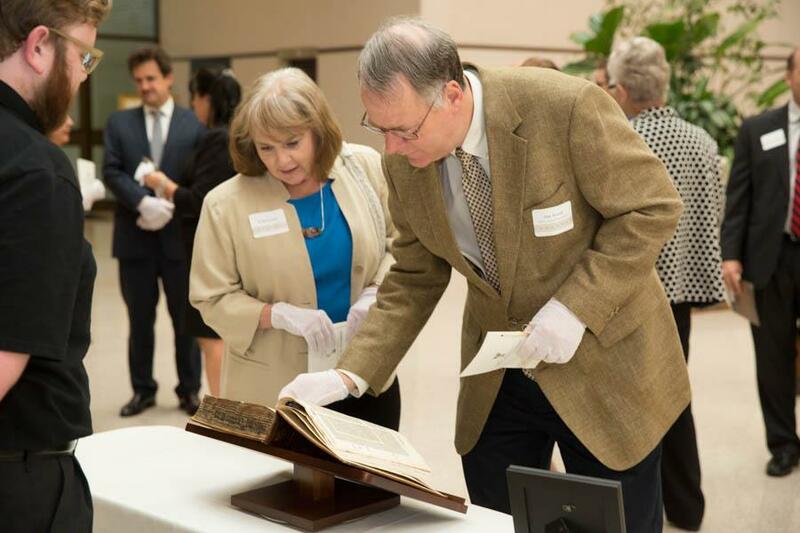 “There's something thrilling about touching these items that have had such profound influence on who we are for so many centuries,” Miller said. 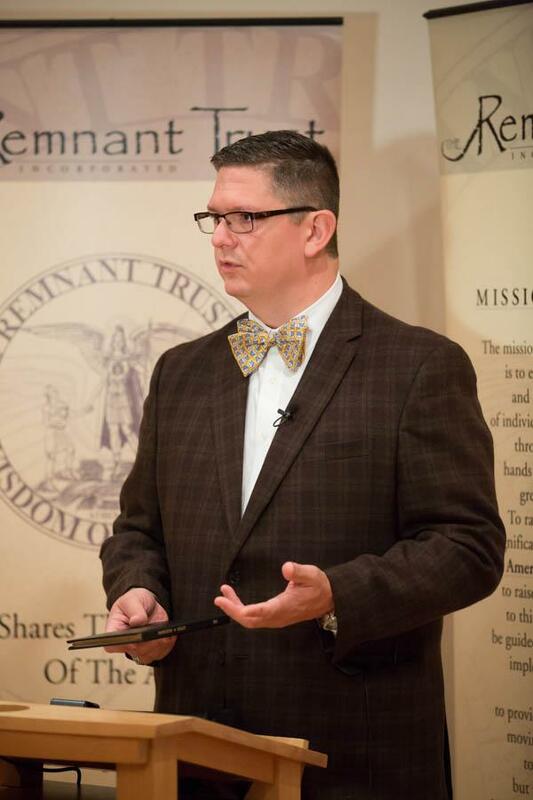 The purpose of The Remnant Trust is to place important and rare documents in the hands of people in the hopes it will lead to an improvement of their minds and spirits. 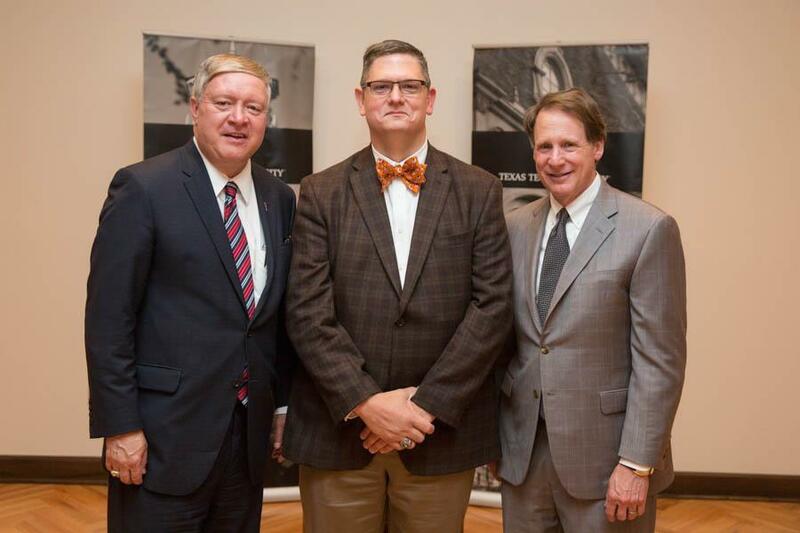 It strives to elevate educational standards and the public's understanding of individual liberty and human dignity through the hands-on availability of the world's great ideas in original form. “There is a risk that using these documents will cause them to fall apart sooner, but our board is willing to take that risk if we can get people to talk about these ideas,” Bex said. 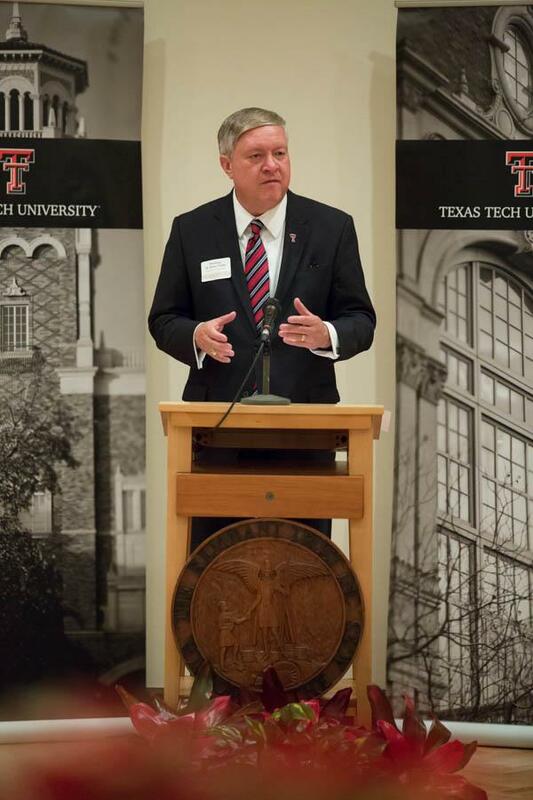 Texas Tech was chosen as The Remnant Trust's permanent home for many reasons, an important one being the popularity of the exhibit when it visited Lubbock temporarily in 2012. 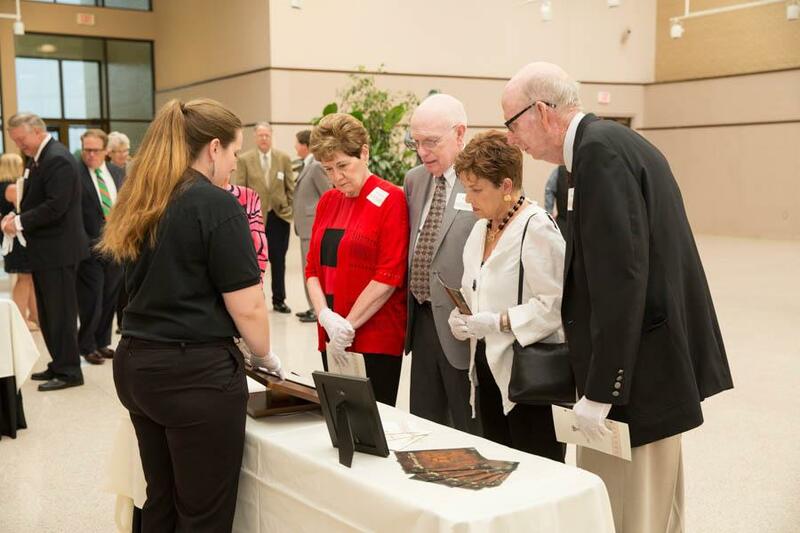 Bex said The Remnant Trust team knew something special was happening in Lubbock, and the conversation of making it the collection's new home began there. 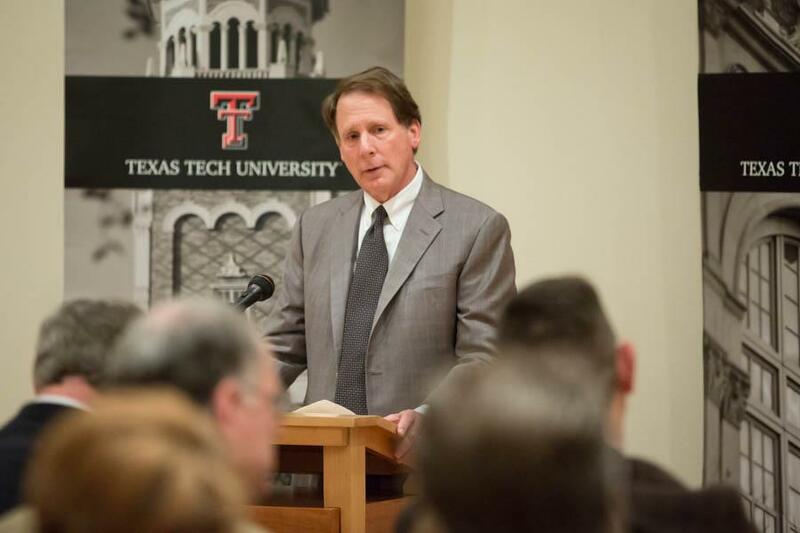 Miller, who has been working with The Remnant Trust for more than 20 years, says she is confident Texas Tech and the Lubbock community will make a perfect home for it. 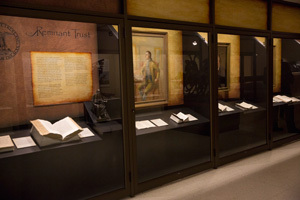 For a complete list of the collection, visit “Our Holdings” at www.theremnanttrust.com. 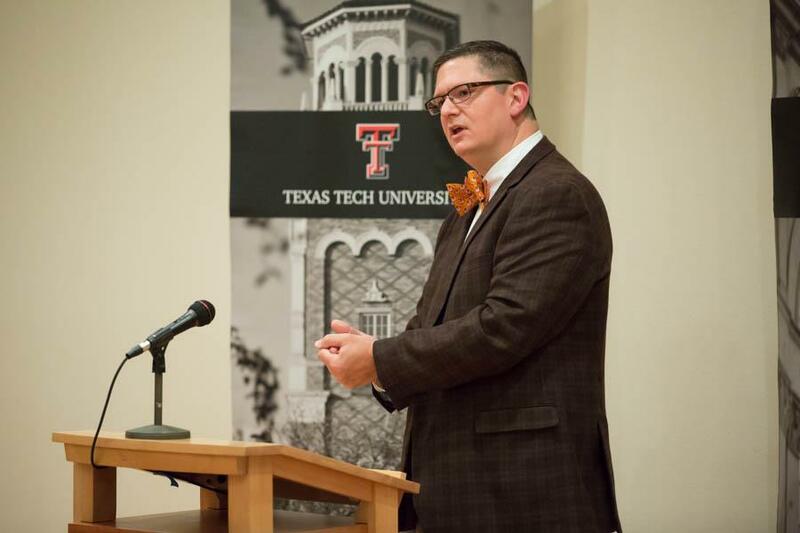 The Museum of Texas Tech University is located at 3301 Fourth St. and is open from 10 a.m. – 5 p.m. Tuesday through Saturday and 1-5 p.m. Sunday. Admission is free.